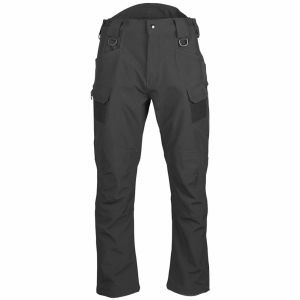 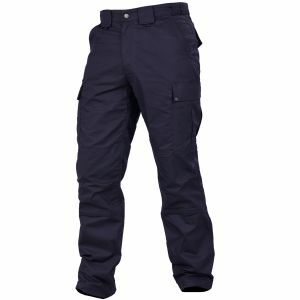 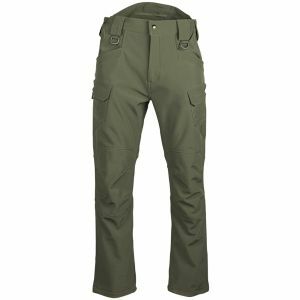 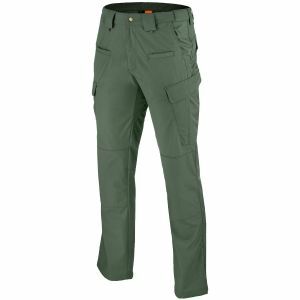 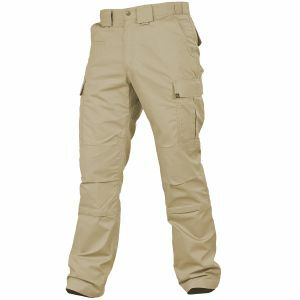 A good pair of cargo trousers is essential for all first responders and armed forces personnel. 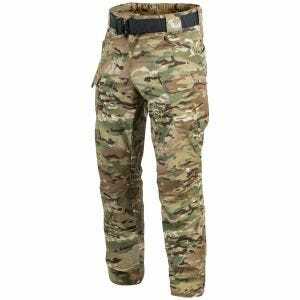 Not to mention Airsofters and outdoor enthusiasts. Made of durable fabrics and cut for comfort and mobility, combat trousers help you adapt to the most challenging situations and environments. 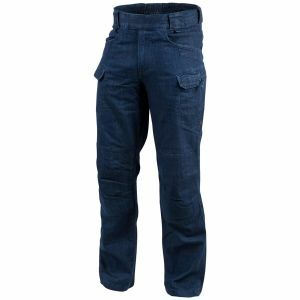 They are also loaded with pockets to keep everyday essentials at hand. 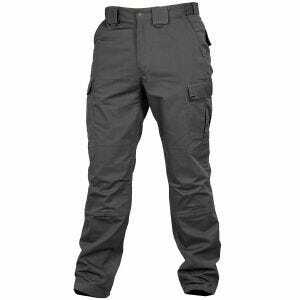 And mainly this characteristic is something no work trousers can do without. Browse through our extensive assortment of casual men's trousers. Such as those vintage combat pants from Brandit and Surplus. 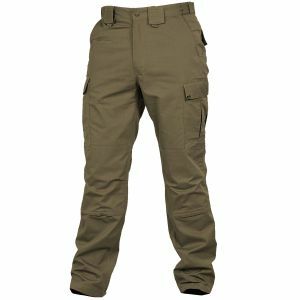 The likes of Hudson trousers or Infantry and Airborne trousers are made of durable and breathable cotton and come with useful cargo pockets. We stock professional tactical trousers too, from such renowned brands as Condor, First Tactical, Pentagon and Propper. 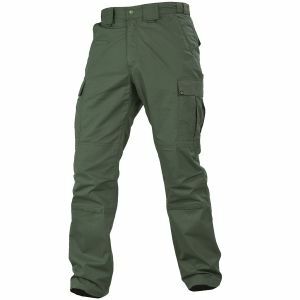 Durable Warrior army trousers with knee pads are ideal for Airsoft or paintball. 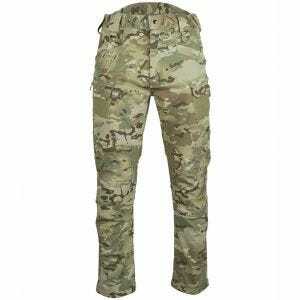 Finally, Military 1st offers you a broad selection of high-quality military trousers. 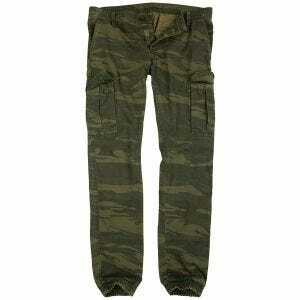 All in a variety of styles, colours and patterns. 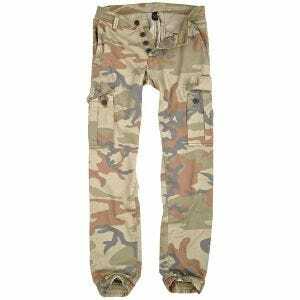 Our range of camouflage trousers includes traditional BDU trousers and ACU trousers, and contemporary CPU trousers which are part of Helikon famous CPU uniform. 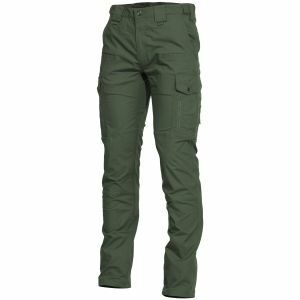 Don't forget each pair of regular and camo trousers in our collection is always carefully packed and delivered quickly, free of charge for our UK customers.